Stories from the November 7, 2016 issue of the GW Hatchet. View a PDF version of this issue. 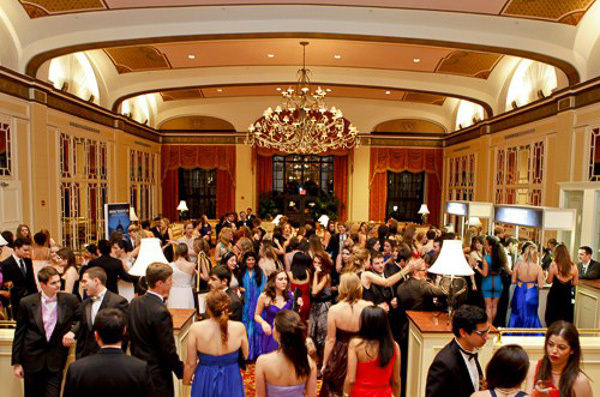 Tickets for GW’s sixth inaugural ball have yet to sell out and more than 70 students are trying to resell their tickets. 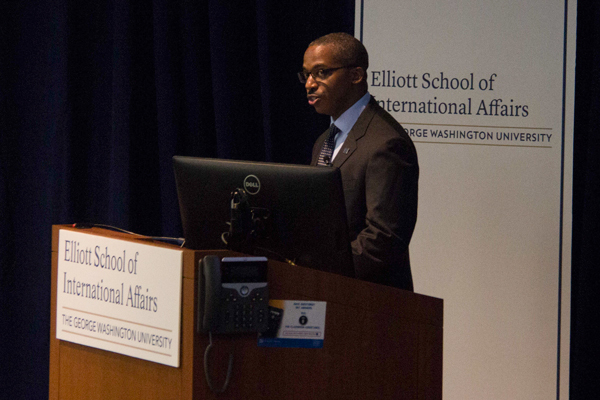 Research grants for the Elliott School of International Affairs increased by more than 300 percent since 2012. 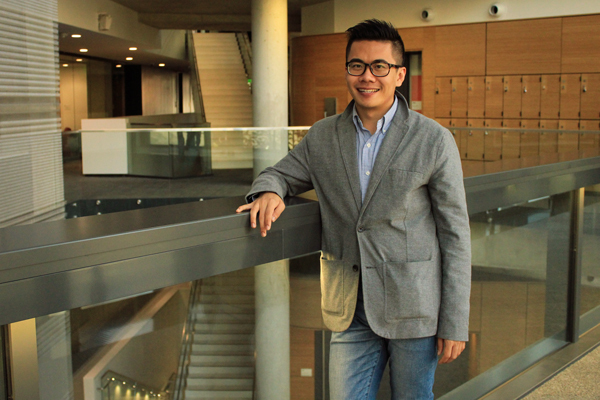 A graduate student in the public health school began working on a new social media campaign to raise awareness for mental health among men. Just as academic stress can cause anxiety, a lack of food options can have a severe impact on those who have previously dealt with eating disorders. 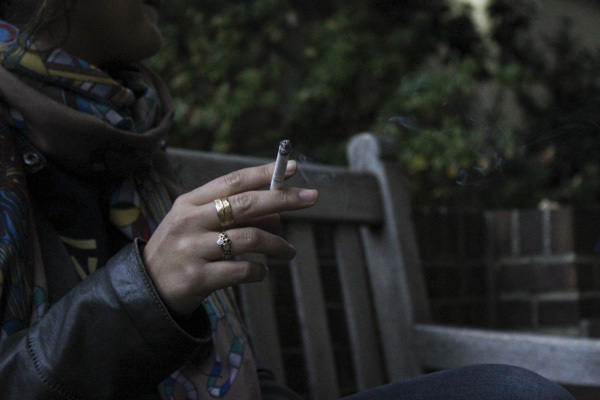 Three years after GW’s decision to go smoke-free, experts say that the University’s policy is not up to par with those at universities across the country. 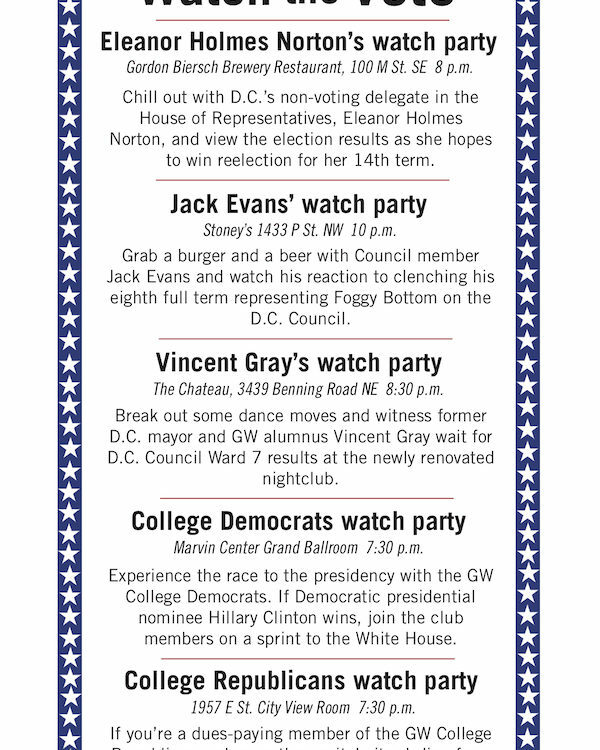 The GW tradition of running to the White House after a U.S. presidential election race is called is finally upon us. Three independent newspapers’ editorial boards from The Hatchet, Washington Square News and The Daily Collegian looked at student activism in higher education collectively. This election cycle has shown me the importance of educating others and learning to be empathetically intelligent. 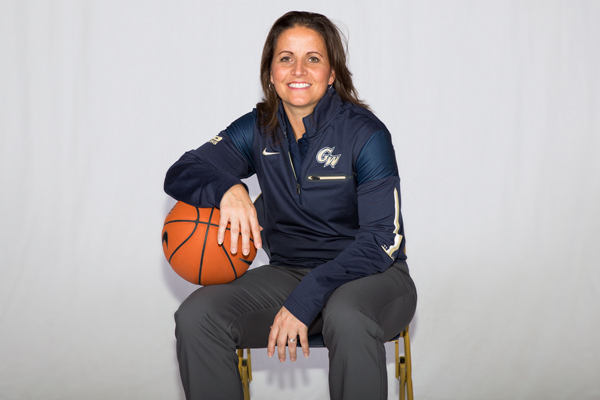 in August, Rizzotti helped the women’s national team knocked off Spain for a victory in the gold medal game for their sixth consecutive Olympic gold medal.